More than 6 years ago, I put my name on the waitlist for a plot at my local community garden. I had just about forgotten that I was even on the list, when I received an email a few weeks ago with the subject line: “Plot #38 available”. The wait was finally over! I replied to the email, confirming my acceptance, and then took a stroll down to the garden to have a look at my new little green space. I couldn’t believe it when I saw it. Somehow I’d lucked out and managed to get one of the largest plots! My guy’s shoes are conveniently an exact 12 inches in length, so I made him walk the edge of the plot to work out the size — a whopping 20 x 5 feet! It’s a beautiful spot. There’s plenty of sunshine and it’s conveniently located right next to the water tap and compost bins. I’ve already drawn up plans of all the things I want to grow, and have been busy finding seeds and weeding the bed in preparation for planting. I will have to write another post about my square foot garden planning, but that’s for another time. 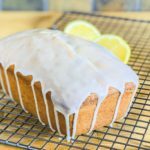 Today is all about lemon loaf! This weekend the community garden will be having a work party, where all the gardeners come together and help get the perimeter beds and pathways tidied up. They make it into a bit of a social event, by providing drinks and suggesting that anyone attending bring some snacks to share. 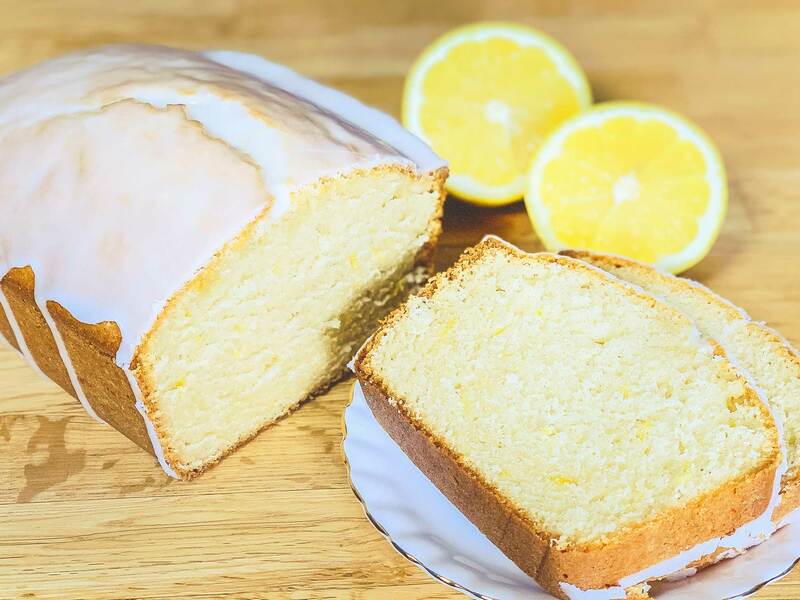 I decided that a lemon loaf seemed like an appropriate option, as you can eat it with your hands, it’s easy to transport, and lemon is a nice bright flavour, perfect for a spring garden party! This recipe comes from Seasons and Suppers. It’s the first time I’ve tried a recipe from this blog and I was really impressed with it! My favourite recipes are ones that are quick and easy to make, and that don’t require any complicated ingredients. This recipe definitely falls into that category. 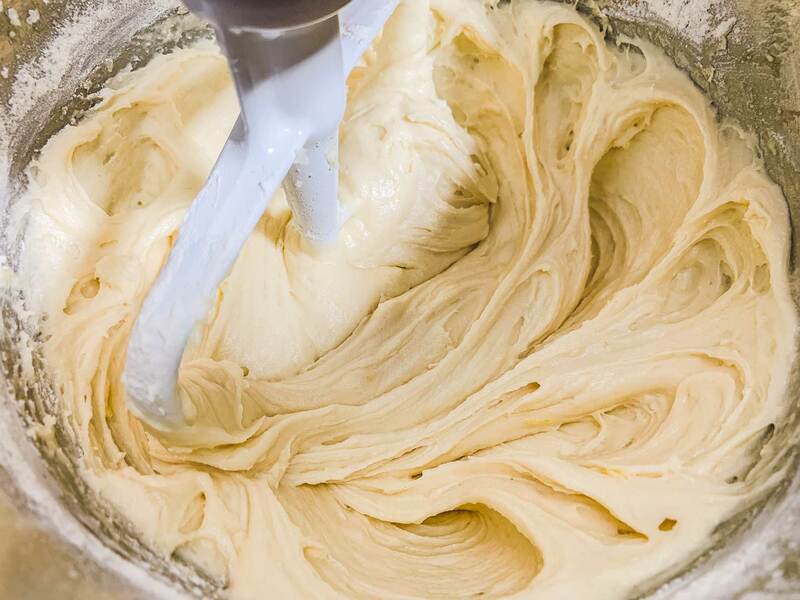 You start by beating together some sugar and butter until it’s pale and fluffy. Then add the eggs one at a time, beating well after each addition. 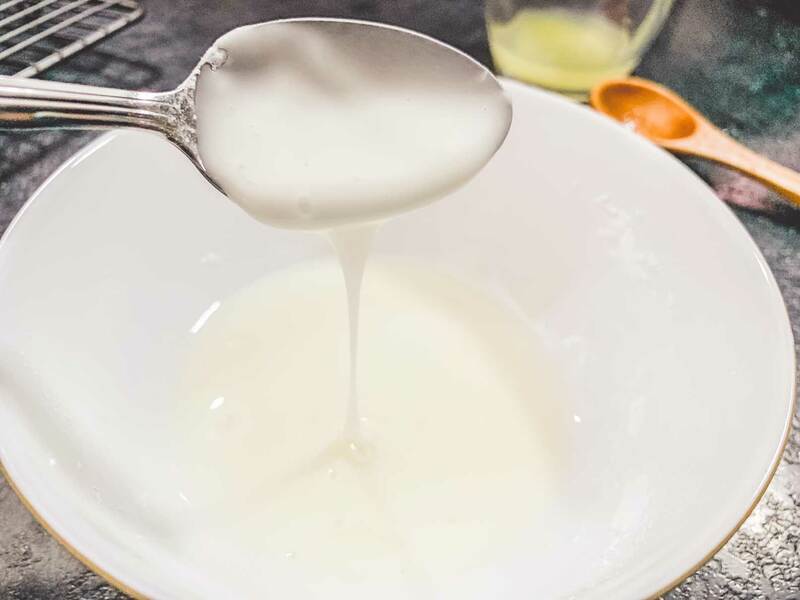 Be sure to scrape down the sides of your bowl, as the butter will likely build up against the sides, and you want to make sure it’s well incorporated. Next, mix in some lemon zest, lemon juice, and vanilla. 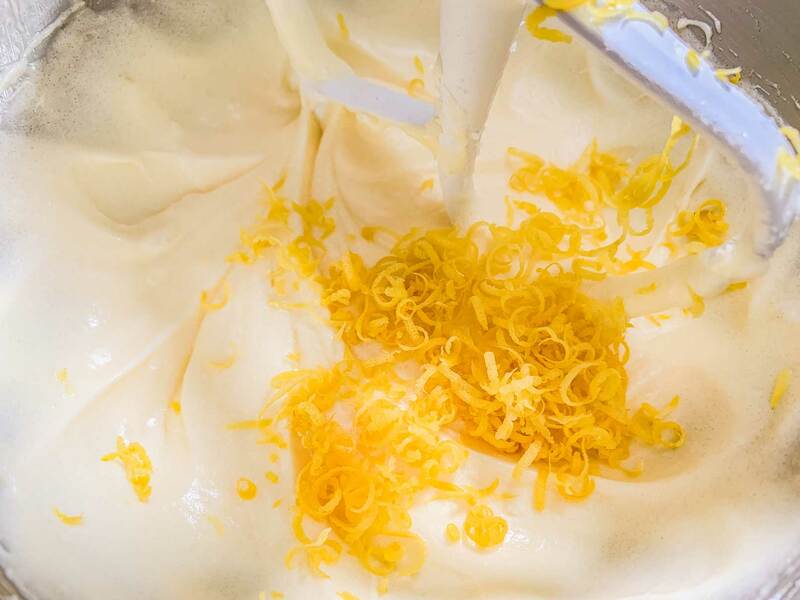 Your batter will now have a beautiful, light, lemony scent. In a separate bowl, whisk together all your dry ingredients. Then, with your mixer on low speed, add the dry ingredients, alternating with sour cream (1/3 flour, 1/2 sour cream, 1/3 flour, 1/2 sour cream, 1/3 flour). Now it’s time to transfer your batter to a prepared baking pan. 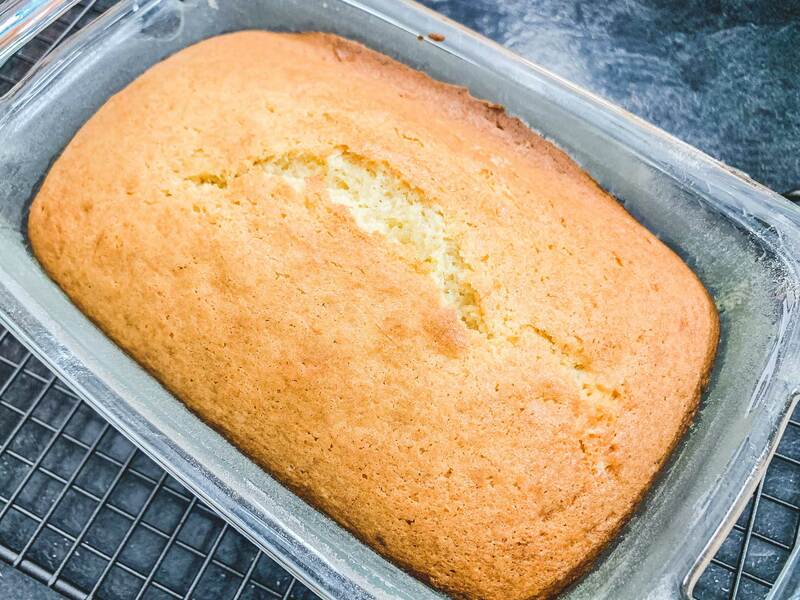 The recipe says to line an 8″ x 4″ loaf pan with parchment, so that the paper covers the bottom of the pan, and goes up the sides, extending an inch or so over the top. This gives you a sort of handle to pull the loaf out the pan with. Instead, I just buttered and floured my odd sized glass, pyrex loaf pan (its closer to 9″x5″, but it’s not exact). Bake at 325°F for 55-60 minutes, or until a tester comes out clean. This loaf seemed to take a little longer in my oven (just over an hour). Let the loaf cool for about 15 minutes before removing it from the pan and transferring to a cooling rack. 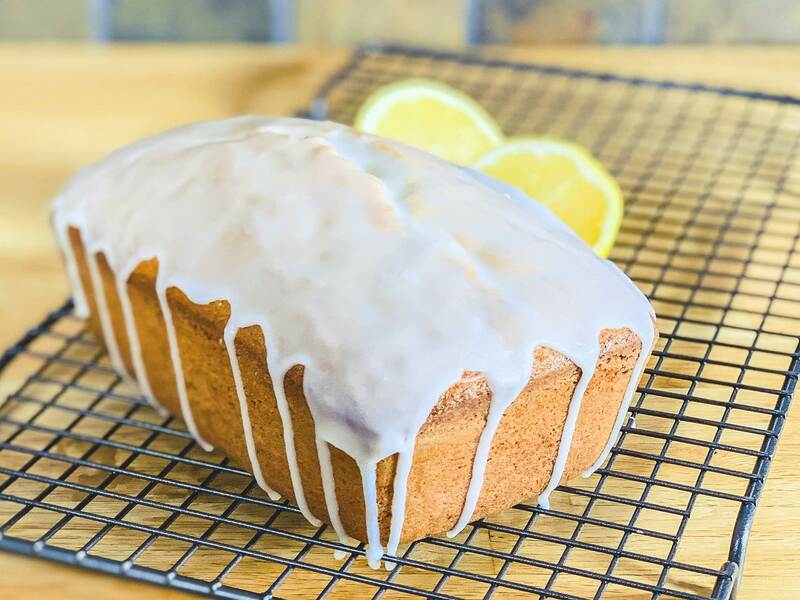 Start preparing the lemon glaze once the loaf has mostly cooled, but is still a little warm to the touch. 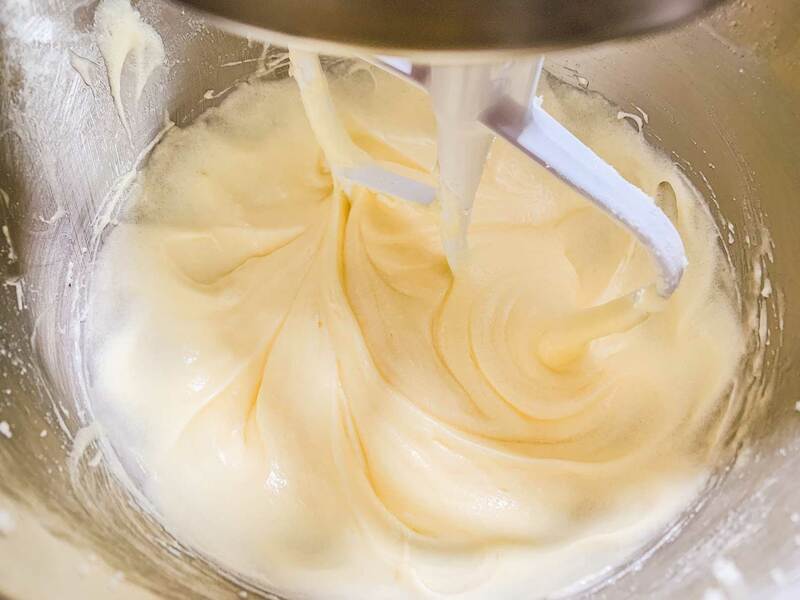 Add a tablespoon of lemon juice to a 1/2 cup of icing sugar and mix well. You want it to be just runny enough to drizzle over the top. 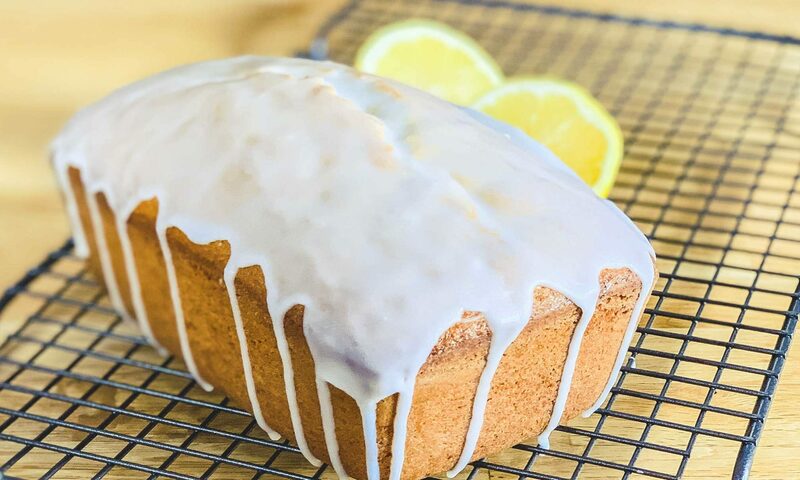 You may need to add a little more lemon juice to get it to the right consistency. I used closer to 2 tablespoons of lemon juice for mine. Drizzle the glaze over top of the loaf and leave it to set. This glaze compliments the loaf so nicely. It adds just the right amount of sweetness and an extra lemony zing. Pre-heat oven to 325°F. Lightly grease an 8" x 4" loaf pan and line it with a piece of parchment paper, so that the paper covers the bottom of the pan and extends up the long sides about an inch past the top. 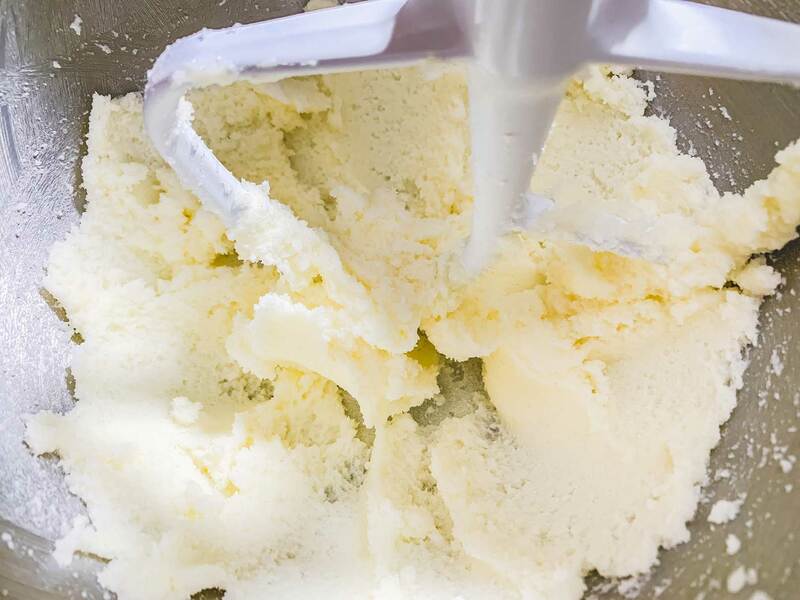 Beat together butter and sugar until pale and fluffy (about 3 minutes). Add the eggs on at a time, beating well after each addition. Add the lemon zest, lemon juice, and vanilla. Beat until combined. In a separate bowl, whisk together the flour, salt, baking powder and baking soda. Alternate adding the flour mixture and the sour cream to the butter mixture, starting and ending with the flour. (Add 1/3 flour, 1/2 sour cream, 1/3 flour, 1/2 sour cream, 1/3 flour). Mix between each addition. 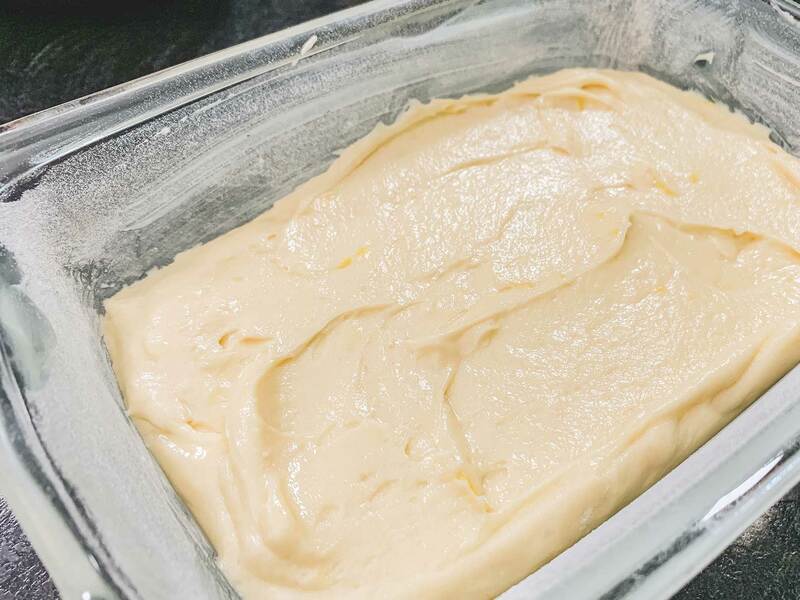 Transfer batter to prepared loaf pan and baked for 55-60 minutes, or until a tester comes out clean. Let cool in pan for 15 minutes before transferring to a wire rack to cool completely. Prepare the glaze when the loaf is still a little warm. Add 1 tbsp of lemon juice to the icing sugar and mix well. The glaze should be just pourable. You may need to add a little more lemon juice until you get the right consistency. Drizzle the glaze over top of the loaf.